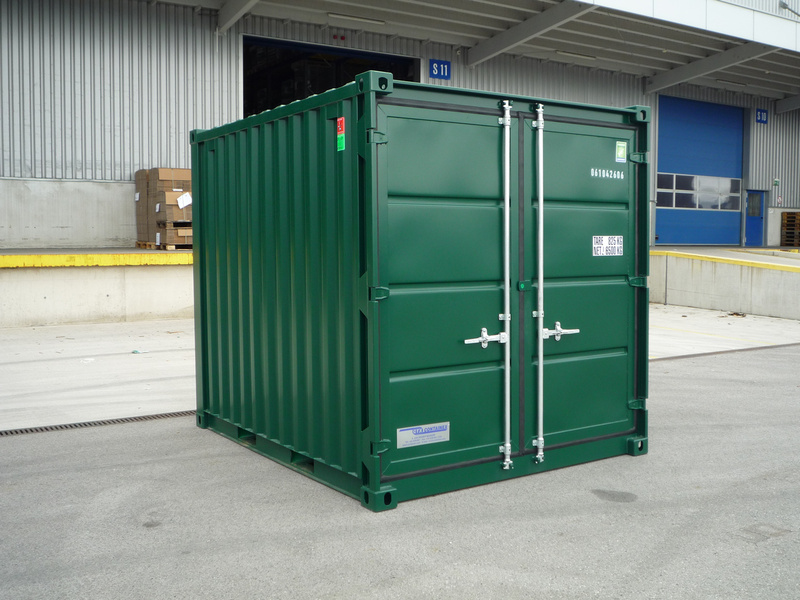 A high spec container manufactured in either China or Europe. 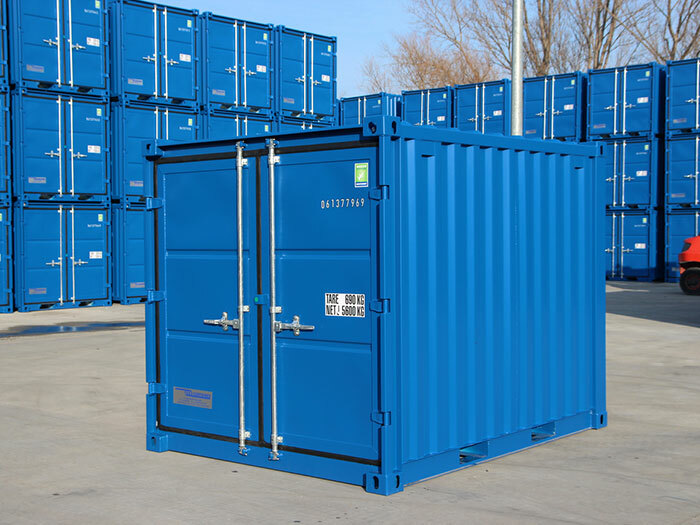 The Chinese manufactured containers are shipped to the UK with a cargo and hence often referred to as a ‘one-trip’ container. The European manufactuerd containers arrive in the UK new ex-factory. 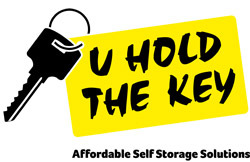 All can be supplied in blue or green and with a lock if required. Dimensions – 10ft long, 8ft wide, 8ft 6ins high.